The Best UK Witchcraft Blogs from thousands of UK Witchcraft blogs on the web using search and social metrics. Subscribe to these websites because they are actively working to educate, inspire, and empower their readers with frequent updates and high-quality information. Facebook fans 556. Twitter followers 1,159. Facebook fans 19,759. Twitter followers 14,684. About Blog Tansy Firedragon & Sunchylde DryadMoon are both High Priestesses with a combined figure of over 30 years of experience as witches. They all provide support, friendship and encouragement to fellow Kitchen Witch students along with writing branch lessons and articles for this blog. Facebook fans 30,996. Twitter followers 2,194. UK About Blog I am a witch...have been for a very long time, not the green skinned warty kind obviously. My craft is a combination of old religion witchcraft, Wicca, wild witchcraft, kitchen witchery, green witchery and folk magic. My heart is that of a Kitchen Witch. Facebook fans 4,858. Twitter followers 1,453. About Blog My name is Oka and I’m a fortmumble year old witch living in the UK. It's about my connection to the land and - indirectly - that magical creature - the horse. I also have an interest in Traditional (non wicca) witchcraft, the instinctual workings from the land, our best teacher. About Blog The Hallowed Grimoire is a Witchcraft, Occult & Pagan resource. Our mission is to provide a supportive environment whereby people of any race, age, gender or religion can come together to develop and empower their inner being. Facebook fans 3,397. Twitter followers n/a. 8. Gemma Gary | West Country based author, artist and practitioner of traditional Craft and folk magic. About Blog Gemma Gary is a British ‘Old Craft’ initiate, an occultist, writer, artist, traditional ‘guise’ performer and a trustee of ‘Friends of the Boscastle Museum of Witchcraft’. Her written work explores witchcraft and folk magical traditions, often with a focus upon these traditions as found in Devonshire and Cornwall. 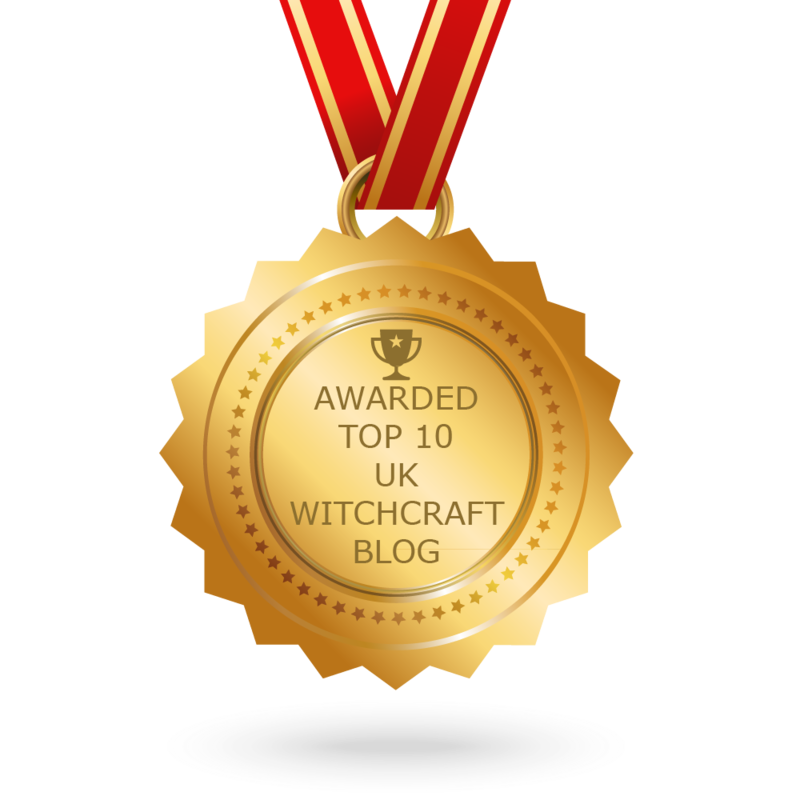 CONGRATULATIONS to every blogger that has made this Top UK Witchcraft Blogs list! This is the most comprehensive list of best UK Witchcraft blogs on the internet and I’m honoured to have you as part of this! I personally give you a high-five and want to thank you for your contribution to this world.